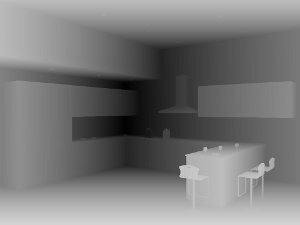 This page contains the "kitchen" dataset used for the experimental results of the paper: "A Novel Multi-View Image Coding Scheme based on View-Warping and 3D-DCT" by Marco Zamarin, Simone Milani, Pietro Zanuttigh, and Guido Maria Cortelazzo. The dataset has been built from a 3D model1 available at the TurboSquid website. 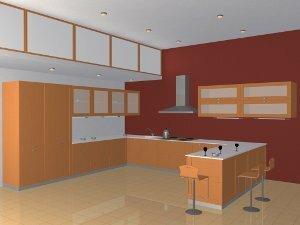 1 The 3D model is the number 363010 of theTurboSquid website (file "Kitchen.zip" by "lumograph").